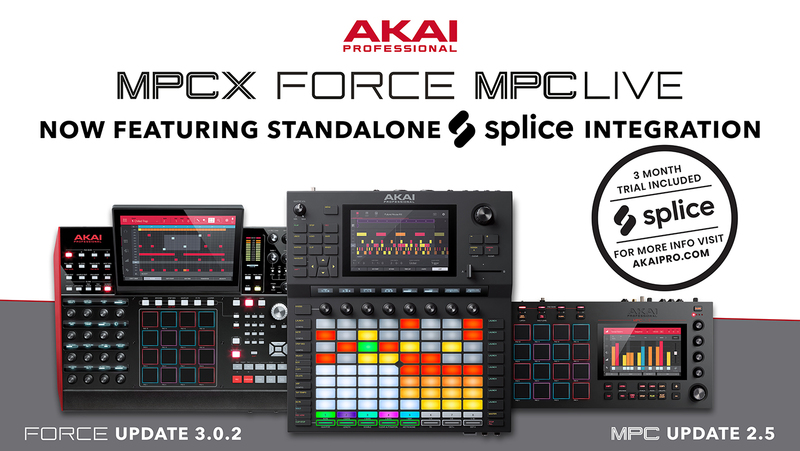 Akai Professional announced today the integration of Splice samples, loops, and presets in Akai’s Force, MPC Live, and MPC X. DJs and producers using Akai’s standalone music production and performance devices can also take advantage of a free 3-month subscription to Splice with access to millions of sounds. Keep reading for more. 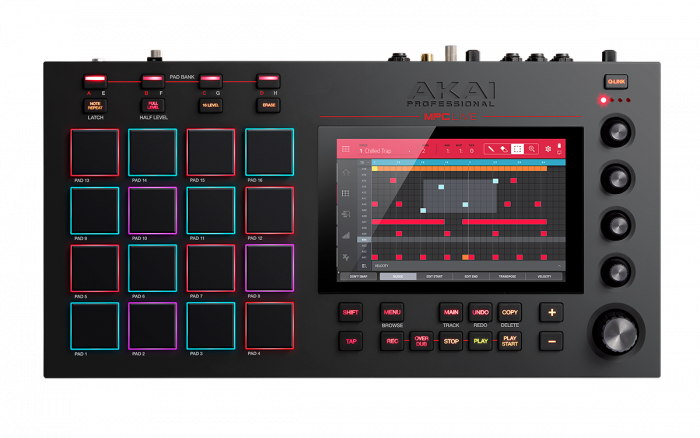 Firmware Update 3.0.2 for Akai’s Force, and update 2.5 for MPC Live/X now offer users immediate Wi-Fi access to their own Splice library directly from the touch interface. 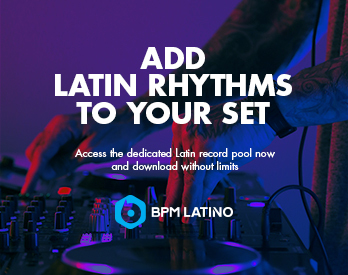 This update is perfect for DJs and producers to quickly listen to and audition new sounds while in Force and MPC projects. “With Splice integration, our Standalone Series provides immediate access to some of the most sought-after sound content available, for a degree of expanded creative potential never before seen in standalone devices,” said Dan Gill, Akai Professional Product Manager. The newest of these standalone instruments is Force. 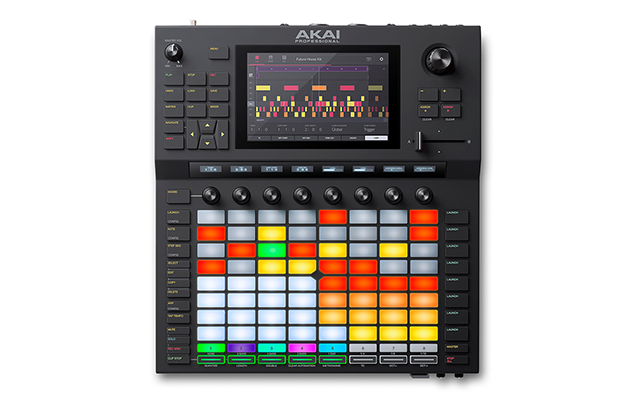 With clip launching, step sequencing, sampling, synths, and a 7-inch multi-touch display, this hybrid production/DJ performance device eliminates the need for a computer and is the first standalone music production device that captures a desirable clip-based workflow. 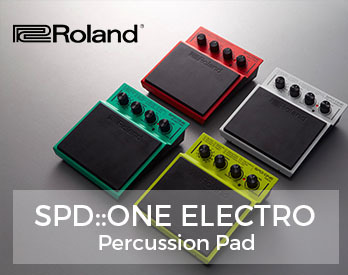 The MPC Live and MPC X combine renowned MPC sampling with onboard synth engines, production-grade mixing tools, DAW-style audio editing & capture, real-time time-stretching & pitch-shifting, and more. Splice integration is available immediately with version 3.0.2 for Force and 2.5 for MPC Live/X. 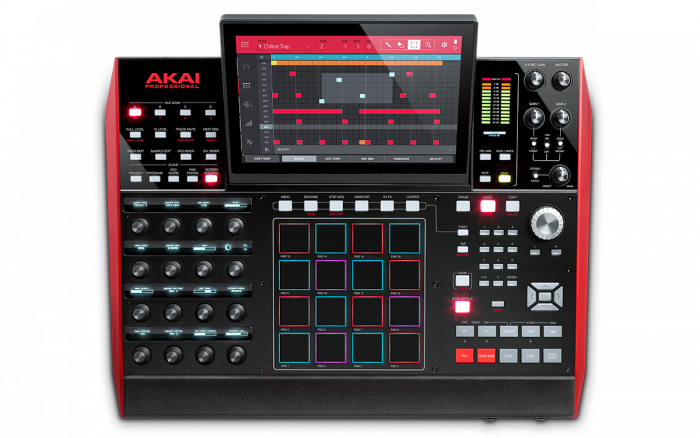 To learn more, visit Akai Pro’s website. 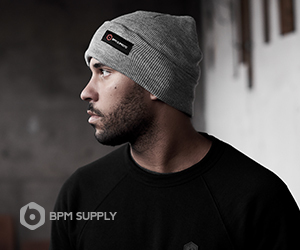 Are you an Akai Pro or Splice user? Let us know if you think this update would be helpful in the studio. We want to hear from you!